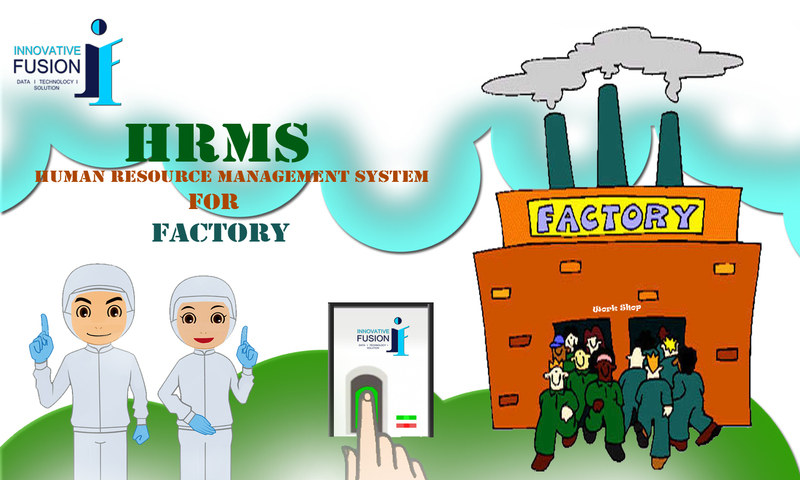 Factories, Workshop, Studios, different areas of workplace where the backbone of an organization is their manpower. Such places should have HRMS to systematical maintain the attendance along with Payrolls. If the basic need of any organization is fulfilled, it becomes easy for them to concentrate on core expertise. The major recurring cost of any organization is salary, and it is difficult to quantify the human efforts without parameters. InnoPeople helps you set such parameters, which helps during appraisal process.